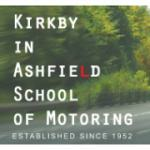 Kirkby In Ashfield School Of Motoring, Driving Schools In NOTTS. 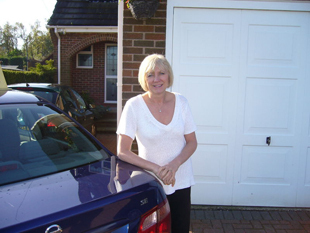 At Kirkby in Ashfield school of motoring we have male and female driving instructors which may suit either gender to make them feel more comfortable whilst learning to drive. 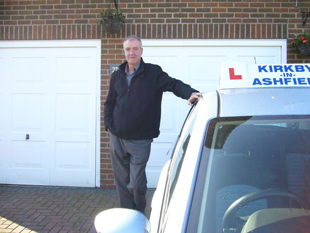 All our driving instructors are fully qualified with years of experience and are all graded by the Driving Standards Agency (DSA) and all are full members of the Driving Instructors Association (DIA). This means that they are always up to date with driving test procedures and it's ever increasing changes. Am enjoying my new found freedom John.Thanks for encouraging me to stick with it and for all your patience...sometimes you needed it!!!! Great driving school, would recommend to anyone. Thanks to Colleen for everything, was a pleasure to learn to drive!